The Alex Flores SentTell Scholarship was established to honor a legacy in the field of broadcasting and filmmaking. 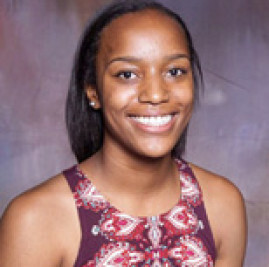 Clayshia was seen as a filmmaking visionary and we are happy to award her with a $1,000 SentTell Scholarship to help ease the financial burden of school. The Washington Burns SentTell Scholarship was established to honor a legacy in the field of serving the community. 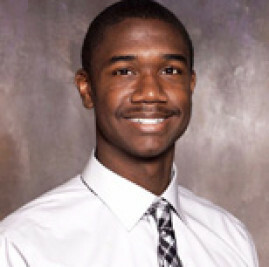 Dominique was seen as a future leader and role model to others and we are happy to award him with a $1,000 SentTell Scholarship to help ease the financial burden of school. The Jack P. Broadbent SentTell Scholarship was established to honor a legacy in the area of environmentalism. 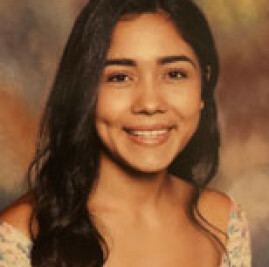 Kassandra was seen as an environmentally conscious student leader and we happy to award her with a $1,300 SentTell Scholarship to help ease the financial burden of school. The Timothy Howard SentTell Scholarship was established to honor a legacy in the field of communications. 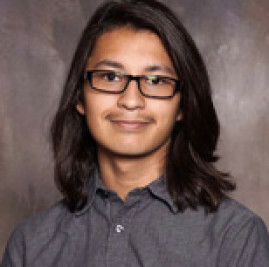 Edgar has plans on continuing education in this field and we are happy to award him with a $1,000 SentTell Scholarship to help ease the financial burden of school. The Jana Bailey SentTell Scholarship was established to honor a legacy in the field of education. 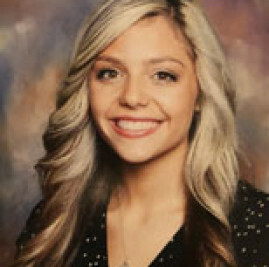 Taylor has plans on continuing education in the field of teaching and we are happy to award her with a $1,000 SentTell Scholarship to help ease the financial burden of school. The G. Harold Duffey SentTell Scholarship was established in honor of Harold Duffey, a role model and father figure to SentTell founder Walter Wallace. 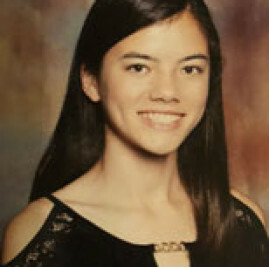 Nicole has demonstrated she understands the importance of a strong work ethic and we are happy to award her with a $1,000 SentTell Scholarship to help ease the financial burden of school. The Darnell Hammock SentTell Scholarship was established to honor a legacy in the field of serving the community. 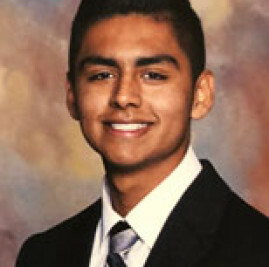 Joseph was seen as a future leader and role model to others and we are happy to award him with a $1,000 SentTell Scholarship to help ease the financial burden of school. The Timothy Howard SentTell Scholarship was established to honor a legacy in the field of communications. 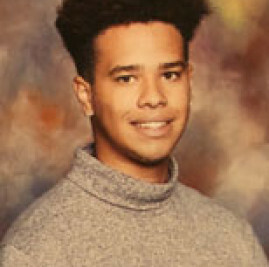 Kim has plans on continuing education in this field and we are happy to award him with a $1,000 SentTell Scholarship to help ease the financial burden of school.